A former central Florida pastor is free on bail after a jury found him guilty of stealing more than $100,000 from New Mt. Zion Missionary Baptist Church. 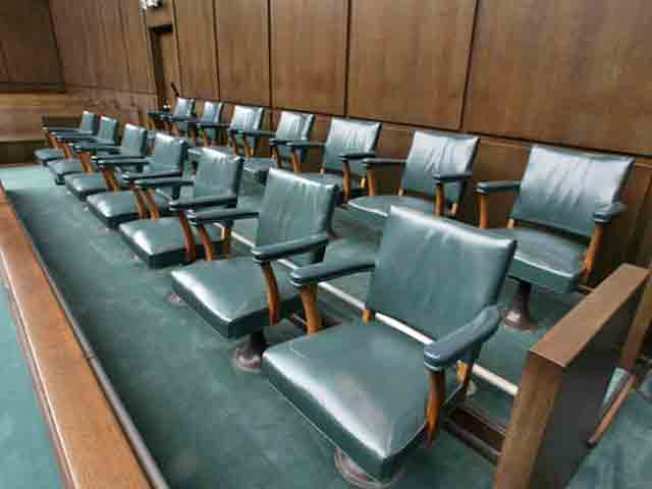 It took about an hour of deliberation on Wednesday for jurors in Bartow to reach a verdict. The Ledger of Lakeland reports 68-year-old Joe Seephis Hardie was found guilty of scheming to defraud, grand theft and money laundering. The two most serious charges each carry maximum punishments of 30 years in prison. The judge allowed Hardie to remain free until his Oct. 3 sentencing. Prosecutors say Hardie took money from the church for personal use in 2007 and 2008 and a portion of 2009. Hardie's lawyer says he used the money to help people and for reimbursement for money owed to him.